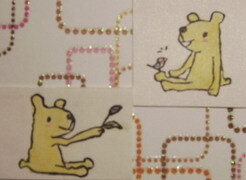 I love your cute bears!! I can't believe that I have these bears in my hand!! Thank you very much!! Ivy!! 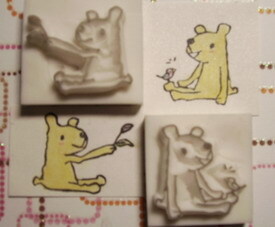 Now I'm looking forward to seeing the bear's card or ATC（笑).